Crossdresser escorted trips are an important part of our services for our transvestite, transgender and crossdresser clients, especially for first timers, beginners, shy, nervous and deeply closeted crossdressers and transvestites. 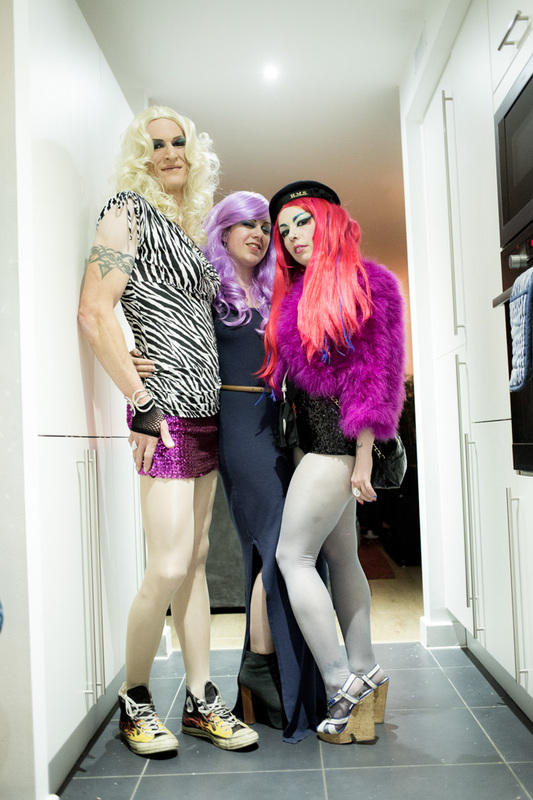 The more popular crossdresser escorted trips on offer are our nightclub trips. Visit our comfortable home-based makeup studio to get professionally made up, get your glam rags on and escorted by taxi to your night club night out. 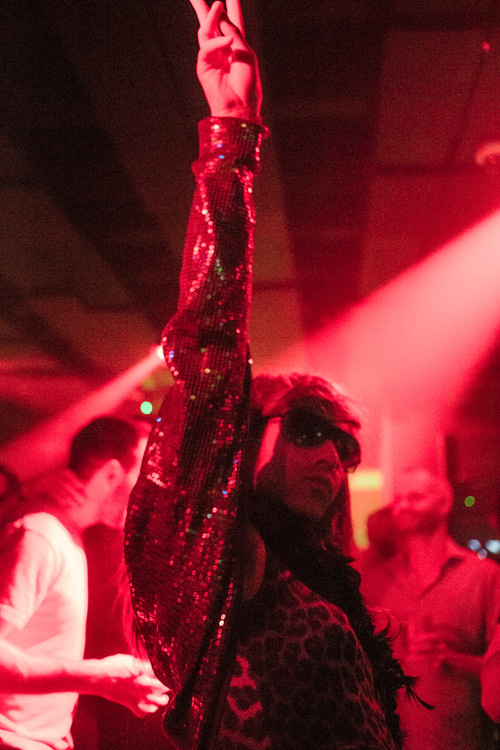 The most popular (but not limited to) clubs to visit are the The Way Out Club, Trannyshack, Candygirls, Big Night Out at Pink Punters, and fetish clubs like Club Decadence Torture Garden and Club Pedestal. Crossdresser Escorted Trips £175 for one client. Some girls like nothing more than to get dressed up and go out for a shopping trip in London town. You can come to our comfortable home-based makeup studio in Hackney or our photography studio and have a full makeover and get dressed before heading to the shops with Pops in male mode or en-femme to head to the shops and swan around window shopping or buying your next frock. If you are keen to do a proper shopping expedition to buy a new outfit or wardrobe with our professional styling budget and a shopping budget to go with it, please have a look at our personal shopping page and get in touch for a bespoke quote to fulfill your individual requirements. Crossdresser Escorted Trips – Shopping: £160 for one client.